Aren’t We all working too hard at the moment? 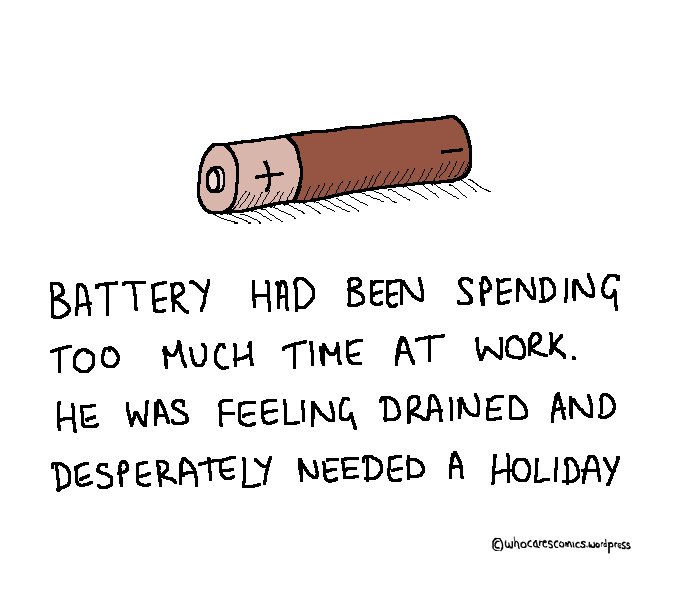 Wa all have, by this moment it’ s my very thought, I sometimes feel like a non-rechargeable battery. I know how you feel! Only a limited amount of energy, just what to use it on is the important thing I think.